Writing a list of books every kid should read before leaving elementary school is a tricky task because there are just so many good books. But based on my nine years as a school librarian and many more years as a teacher and reader here are ten of my favorites, plus a few more. This book was recommended to me by my elementary school librarian and it is the first book I remember being totally engrossing. I loved the descriptions and illustrations of nature along with the survival skills and problem solving. Everything Kate DiCamillo writes is incredible, but this is my favorite. 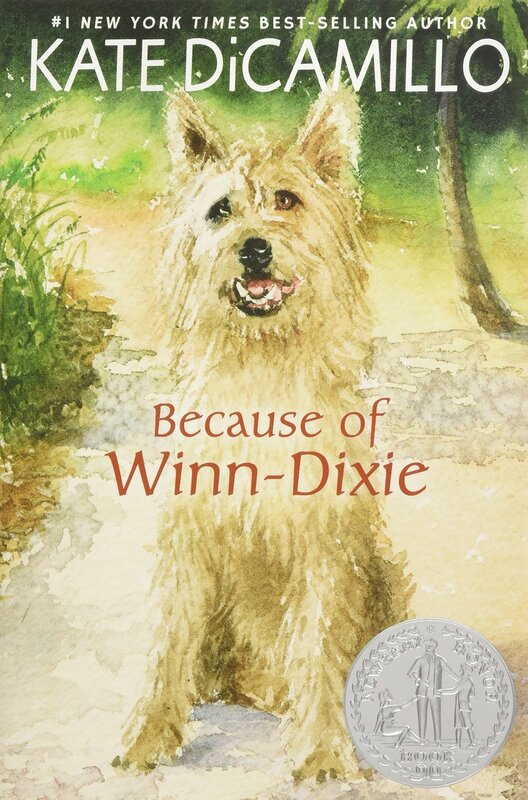 India Opal and her dog Winn Dixie are surrounded by a rich cast of characters with just the right amount of humor, adventure and sadness. You can’t go wrong with Roald Dahl. Everyone knows Charlie and the Chocolate Factory, but the personal relationship between Danny and his father in this story along with some wild pheasant poaching make for a great read. Applegate’s most popular title, The One and Only Ivan, is a well-loved, recent classic. But I feel Home of the Brave is just as good, if not better. Kek, a refugee from Sudan, tries to make sense of the foreign, frozen world of Minnesota. This book is a great opportunity to see life through the eyes of someone else. The dry, dark humor of these books takes a little getting used to, but once I did I couldn’t stop reading. Everything bad that can possibly happen does, yet the three Baudelaire siblings stick together and find hope in many places, including libraries! This is Mo Willems only chapter book that I’m aware of and it is a delight. A cat and a dog become friends in Paris and learn the value of friendship and stepping out into the world. Kids have been loving these books for years and I just couldn’t leave them off of my list. The stories of Frog and Toad are timeless and entertaining. This story of a pig that trains to be a sheep dog is like nothing I’ve ever read. The dialog between the animals is hilarious and the heart of Babe is incredible. I realized that my list, along with most other lists like this I found online, consists mainly of fiction. So I wanted to save the last two spots for other genres. 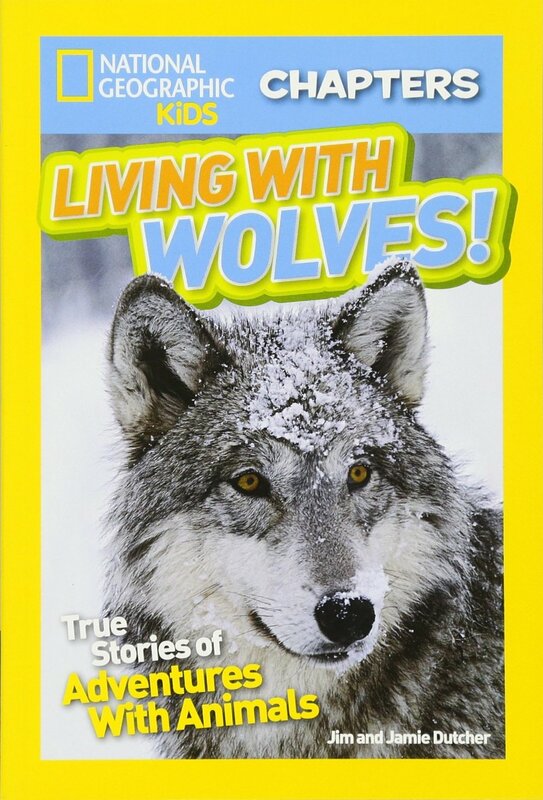 National Geographic has a series for kids called National Geographic Chapters. They focus on a theme, such as extreme adventures, animal heroes, animals behaving badly, and more. The books generally have three different stories based on the theme. I’ve read many books from this series and they have all been good. 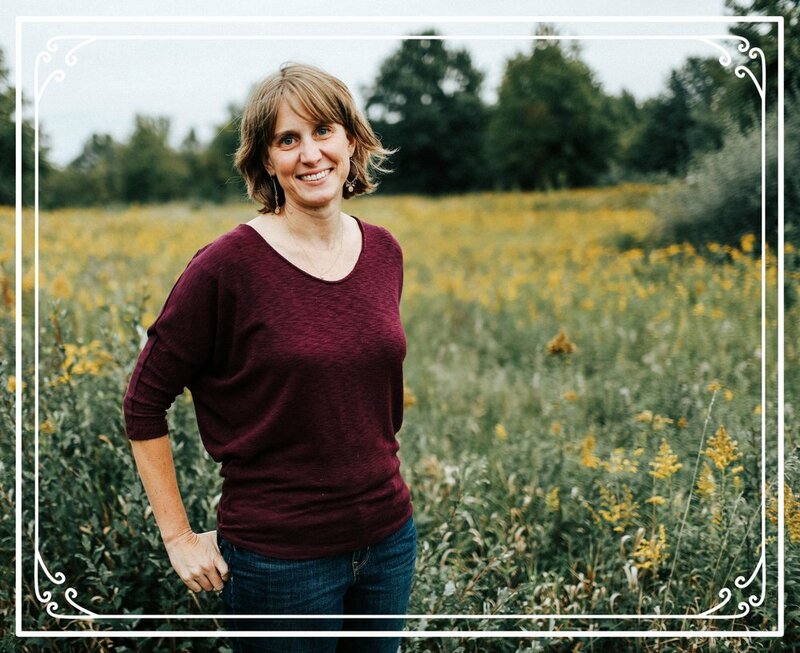 Other nonfiction favorites include Journey to the Bottomless Pit by Elizabeth Mitchell and anything by Jim Murphy. Sometimes kids can get overwhelmed by long chapter books. As a kid I loved the silliness and wordplay of Shel Silverstein in Where the Sidewalk Ends and A Light in the Attic. 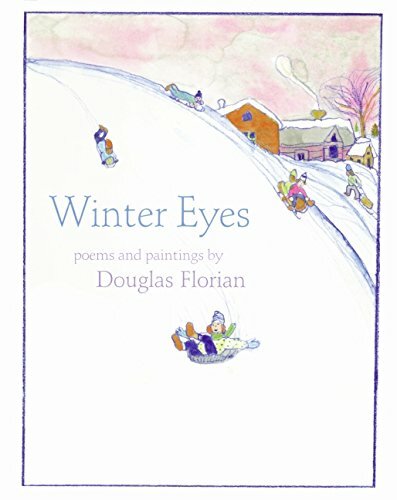 Bruce Lansky is another author of silly poems and Douglas Florian writes a bit more serious, but is still plenty of fun to read.